Our goal is, and has always been, to provide services that keep trees healthy, but there are instances when removal is the best alternative for the landscape and homeowner. 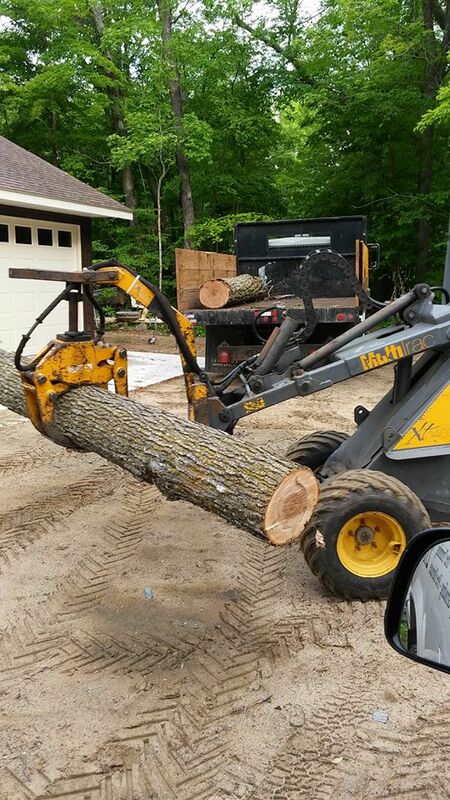 Tree removal is a very necessary part of yard and lot maintenance, and one we execute professionally and safely. 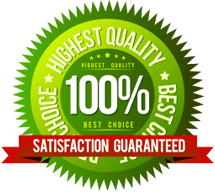 Tree removals are performed to eliminate dead and dying trees as well as those that are hazardous. Removals can also be useful in eliminating competition for light and space so the remaining plants are better able to grow and thrive. 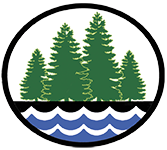 In some cases, trees may also be removed to allow for new construction, home additions and to provide clearances with those structures. 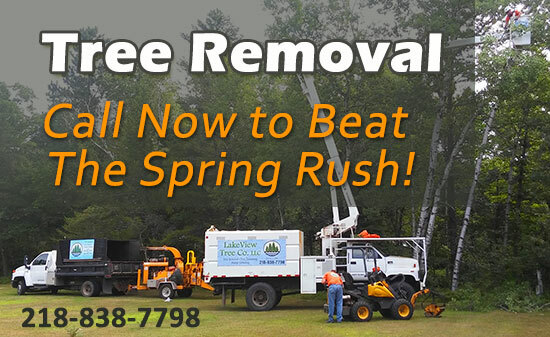 At Lakeview Tree, our staff is highly trained to work safely and efficiently in all tree removals. We provide thorough clean up of debris and strive to minimize the impact to surrounding vegetation. As part of the tree removal process, the stump will typically be left as close to the ground as possible. If needed, removal of the stump can be provided. Stump removal can be challenging and often special machinery is required, but it may be necessary if the stump is a hazard in the landscape or simply an eyesore. Stump grinding by a professional is the easiest and safest way to handle this work. See Stump Grinding.